How many times you have been got into a situation where some random mobile number is giving you missed call and annoying you. I wish if we can get some kind of identification/info along with that anonymous number. Thanks to many mobile number locator sites which come into handy to trace mobile number and find out which city the person is calling for. Atleast, this makes it easy for me to guess who it could be. 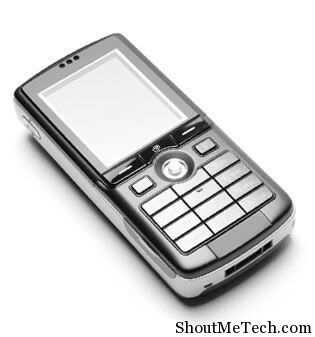 There are many websites which will let you trace the mobile number and find the city from which call is originated. Specially when new series of number is out now, it’s hard to remember code for all the states in India. For ShoutMeTech readers, here are list of best websites which will help you to trace the city of any mobile number from indian who is bothering you. Some of these sites will show location on Map. When I was making a list of such sites, I came across many such sites but only few of them are working and accurate. Some of them require just first 4 digit to trace mobile number and some of them need complete 10 digit mobile number. Anyhow, I will post few of them which I found interesting and worked perfectly at the time of writing this article. Just to let you know such mobile number locator services gives you city and service provider of mobile numbers. So it might give you enough hint to find the person who has been giving you missed call. I wish if we can get a feature in which we not only trace mobile number but also get other details like Name, Address. Though, providing such information publicly is like invading of privacy, so expecting such feature for general public is useless. Obviously you can’t find the exact GPS location of person but you will know which Indian city is the mobile number from. Do let us know if you know more such websites which will let you trace mobile number in India?